Our Network provides targeted information, advice and unique insight on a range of function specific areas outlined below. 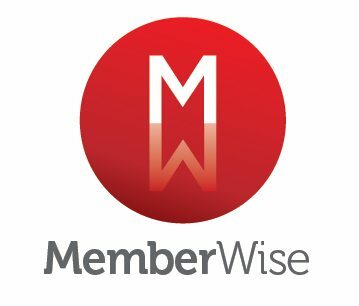 Content is located in the above key areas of our website and online community, MemberWise Connect. We deliver targeted content to you via a range of popular channels including online PDF presentations, practical advice sheets, statistically significant research summary reports and our popular MemberWise Insight videos. 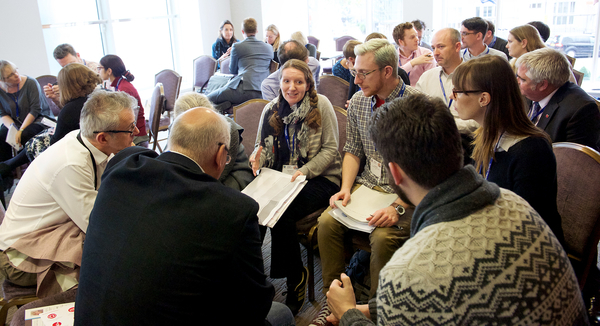 Click on the Insight tab above to explore our best practice information, insight and advice! That will help you to deliver. Enabling you to drive development and growth.